The award winning series will bring the wonders and mysteries of the planet’s oceans and wildlife to Berlin. Tickets on sale now! Following the success of PLANET ERDE – LIVE IN CONCERT it is time for round two. 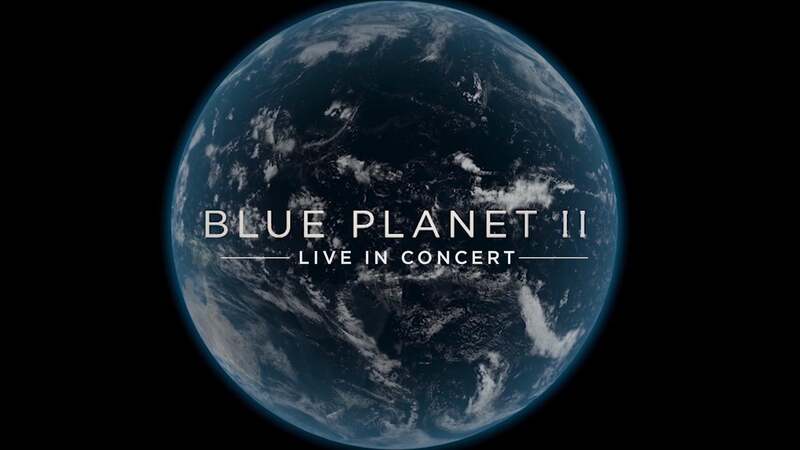 Stopping at the Mercedes-Benz Arena on Tuesday 5 March 2019, the award winning series UNSER BLAUER PLANET II – LIVE IN CONCERT will bring the wonders and mysteries of the planet’s oceans and wildlife to Berlin. BBC Studios Blue Planet II – Live In Concert – will present a selection of stunning visuals from the television series, highlighting the incredible natural wonders of our blue planet in breath-taking detail. In addition to that the series will be accompanied by a full symphony orchestra performing the compositions of Oscar-honoree Hans Zimmer, Jacob Shea and David Fleming. Presenter Dirk Steffens will lead through the show.